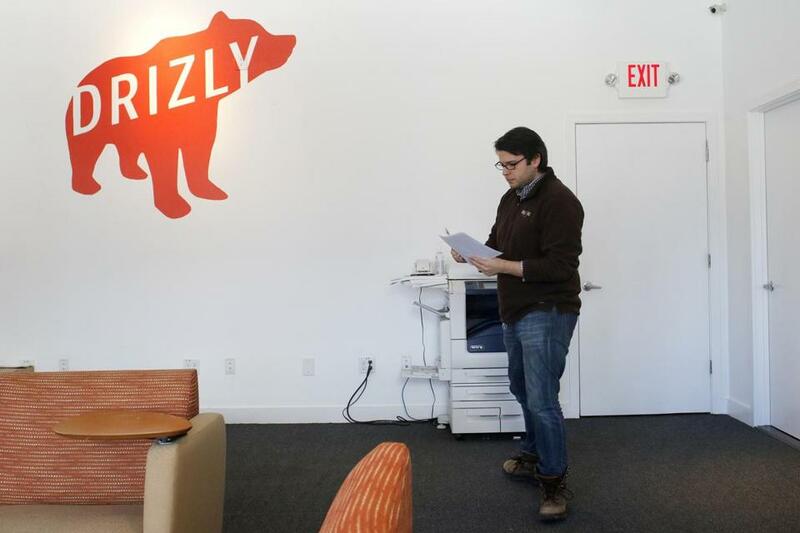 Cofounder and chief executive Nick Rellas, with senior vice president of ad sales Phuc Truong at the Drizly office in Boston, said liquor sellers have embraced the ordering app. One of Drizly’s tag lines is, “Get the door, it’s the liquor store!” — an apropos statement for an app that makes home delivery of beer and wine as easy as ordering a pizza. 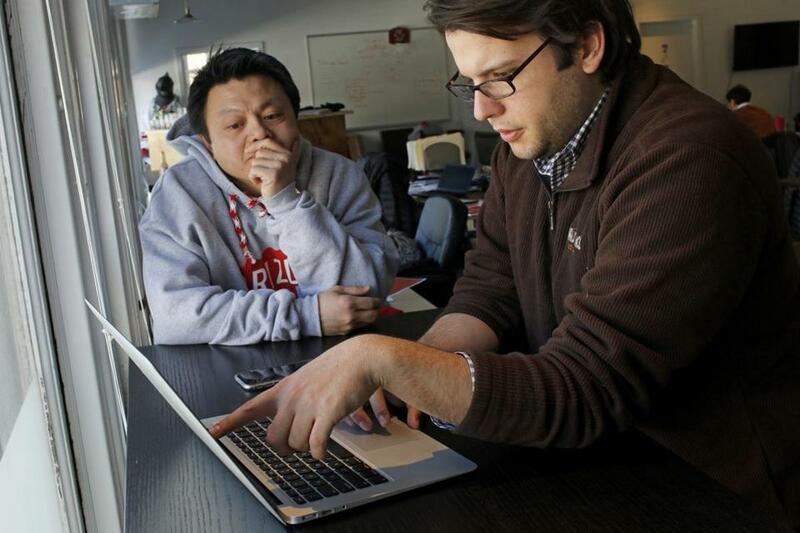 Nicholas Rellas, cofounder and chief executive, said just as Uber offers on-demand transportation, the Boston startup promises to have the liquor of your choice on your doorstep in 30 to 60 minutes. Globe correspondent Cindy Atoji Keene spoke with Rellas about introducing technology to a highly regulated, fragmented industry. Rellas said the Boston startup promises to have the liquor of your choice on your doorstep in 30 to 60 minutes.